Every now and then, we’re lucky to find “Heaven” right in front of us. 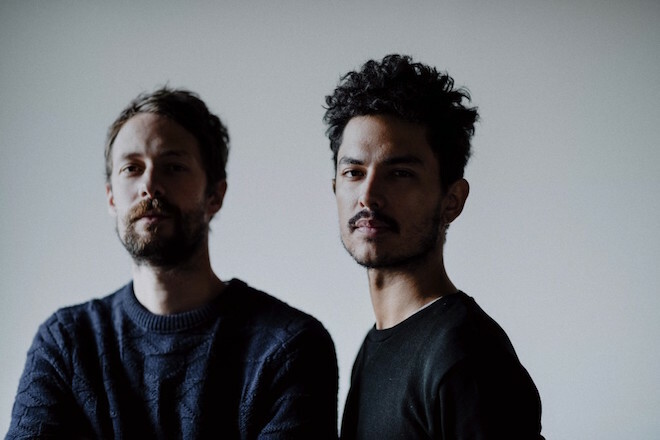 French electronic duo The Blaze are sharing visions of just that. The Birdman-styled video follows a man in the throes of family bliss – dancing with friends in a wide, sun-drenched field while spending most of his time with his newborn. This track is a the last of a series of three, following “Virile” and “Territory”, that helped them catch the world’s eyes and ears. Watch below.